Kelly received her Master's of Architecture from the Rhode Island School of Design. 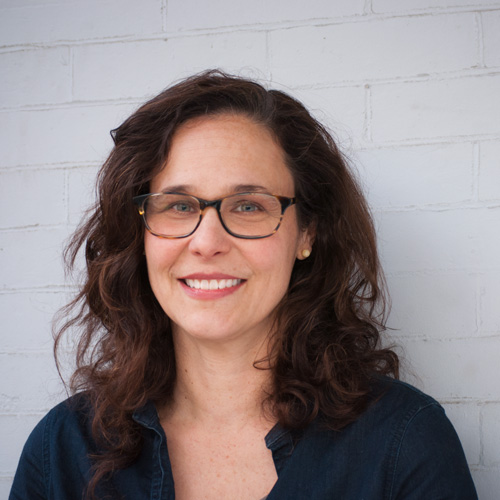 Trudy believes that architecture is an act of cultural stewardship and narrative expression on all scales, from a single piece of furniture or interior material choice to the design of a large building or piece of urban infrastructure. In short, architecture is one way we tell our stories, as individuals and as a culture writ large. She earned her B.S. Architecture with highest distinction from the University of Illinois at Chicago and her M. Arch from Princeton University's School of Architecture. She has designed residential gardens, crafted couches in the shape of clouds, florally delighted brides, given bike and segway tours of Chicago, enjoyed time on stage, schematized residential renovations, made up stories and done a lot of dancing. A lot of dancing. If Architecture resides in the liminal space between The Sciences and The Arts, Peter’s design sensibilities and architectural interests tend to hedge toward the logical and tangible realm of the former. He believes the success of a design is directly tied to its ability to create an elegant synthesis of a project's relevant systems, whether electrical, mechanical, environmental, social, etc. Since earning his B.S. in Business from Georgetown University and his M.Arch from the University of Cincinnati, Peter has brought his uniquely analytical design aesthetic to a wide range of commercial, residential, and strictly conceptual projects that range in scale from the logo design for a tech startup to the master planning of seven miles of Delaware River waterfront. These days, he can often be found contentedly rehabilitating his aged, yet venerable, rowhouse in the Northern Liberties neighborhood of Philadelphia. After graduating with her Bachelors of Architecture in 2010, Lindsay worked in New York City as an expediter specializing in building code and zoning consulting. She has extensive knowledge of the International Codes and specific jurisdiction regulations from directing hundreds of diverse construction projects through the NYC Department of Buildings approval process. Lindsay returns to the design world with Ennis Nehez to contribute to authentic, people first design. With experience ranging from small renovations to 50+ story new buildings, Lindsay's background brings foresight and efficiency to our design process. Paul earned his Bachelor of Science in Architectural Studies from University of Illinois ­Urbana­-Champaign in 1992, and his Masters degree in Architecture from the University of Oregon in 2000. Additionally, he studied furniture design and sustainable design in Copenhagen, Denmark. 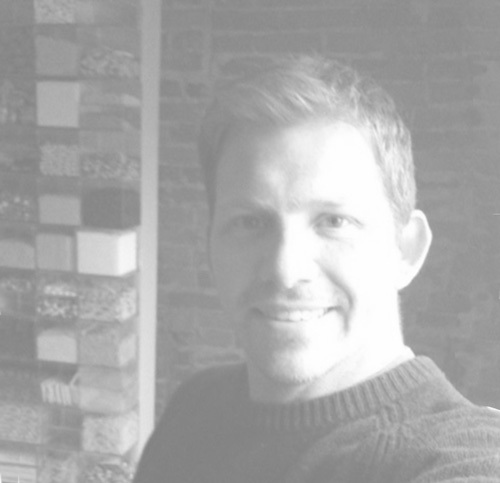 He has ten years experience working in architecture firms specializing in residential, retail, restaurants, institutional, museums, zoos and aquariums and is a LEED accredited professional.